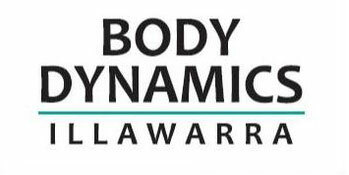 Body Dynamics Fit & Fabulous over 50’s Group caters for individuals over 50 who need to get active and want to do it with friend or even make new friends. 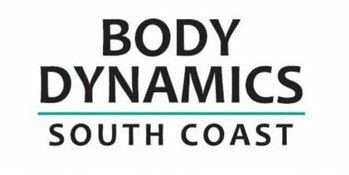 The program focuses on stability, balance and functional strengthening to address areas that may decline as you get a bit older, has had an extended period of bed rest/illness or someone who has not exercised before. 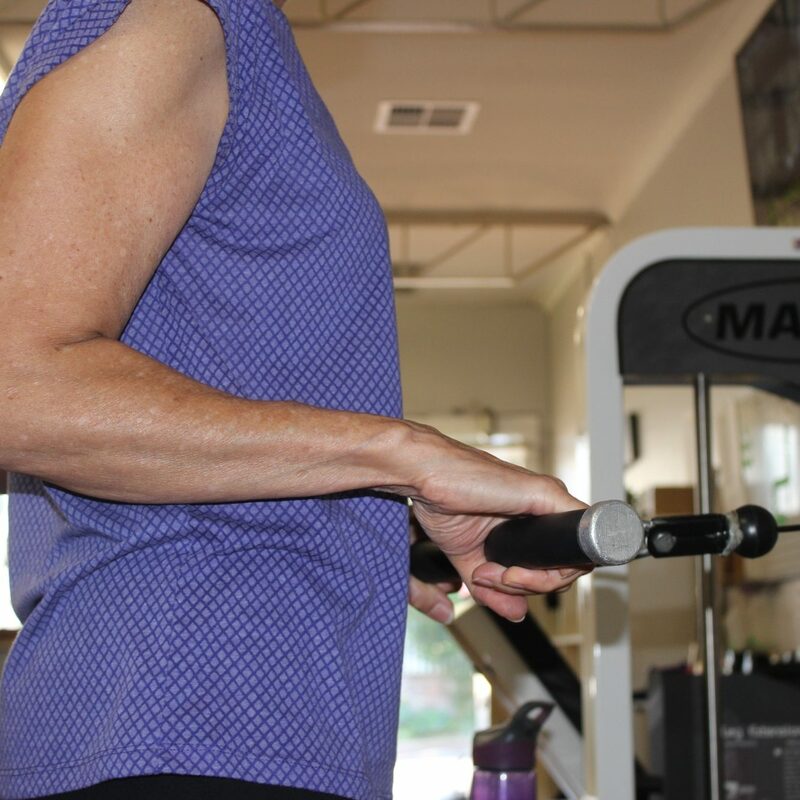 Options are provided for each exercise if required to make the exercise easier or more challenging where necessary. If you are not sure if the class is right for you, pop along and check it out.